The highly anticipated Persona 5 game is set to launch in Japan first and the further afield sometime this year and will be available to play on both PlayStation 4 and the older PS3 console. The new and upcoming role-playing game is currently under development by Atlus and the first gameplay trailer provides a tease and what the style of play will be like within the new Persona 5 title, check it out int he video below. As the name suggests Persona 5 is the fifth in the main Shin Megami Tensei: Persona series, and as with other titles previously released. 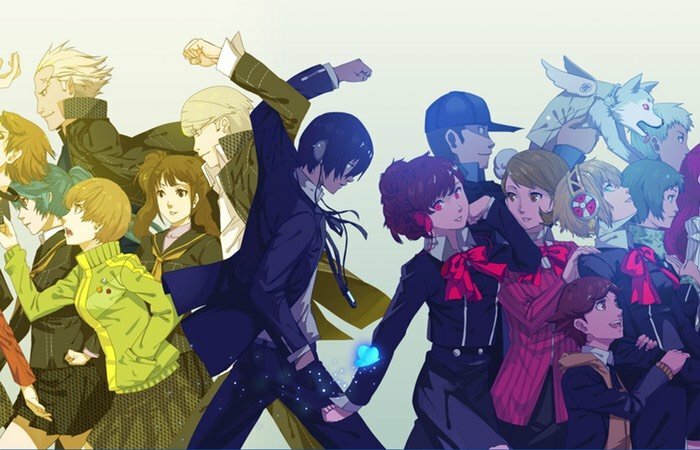 Players take on the role of a high school boy who would like to gain the ability to summon powerful monsters, that are know as Personas. Players life out a year in the life of the school boy and the central theme of the game is freedom and how the characters attain it. For more information on the new Persona 5 game jump over to the official Persona 5 website for details.